In partnership with Shepparton Sailability, come and try sailing! 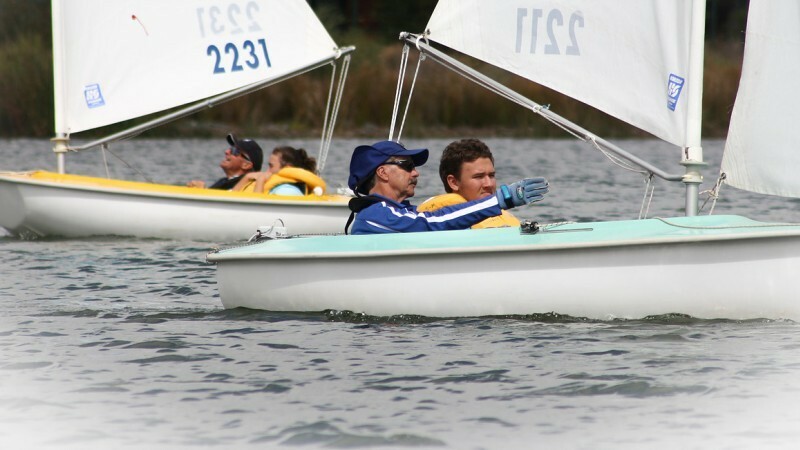 Shepparton Sailability volunteers will be there to show you the sailing ropes! Drop by and enjoy an evening on the lake.